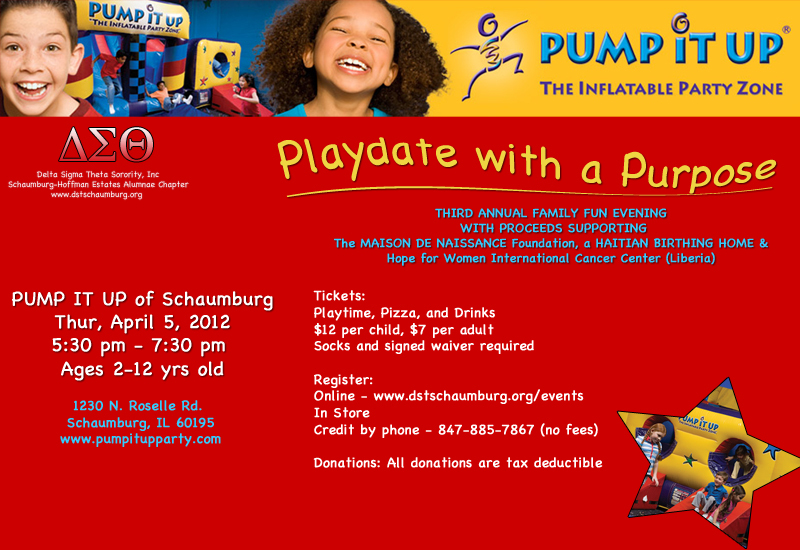 For those in the Chicago area, there is a charity event at Pump It Up in Schaumburg on April 5th benefiting the Maison de Naissance Foundation, that helps with care for pregnant and new moms in Haiti, and the Hope for Women International Cancer Center in Liberia, which helps impoverished women receive cancer treatment. 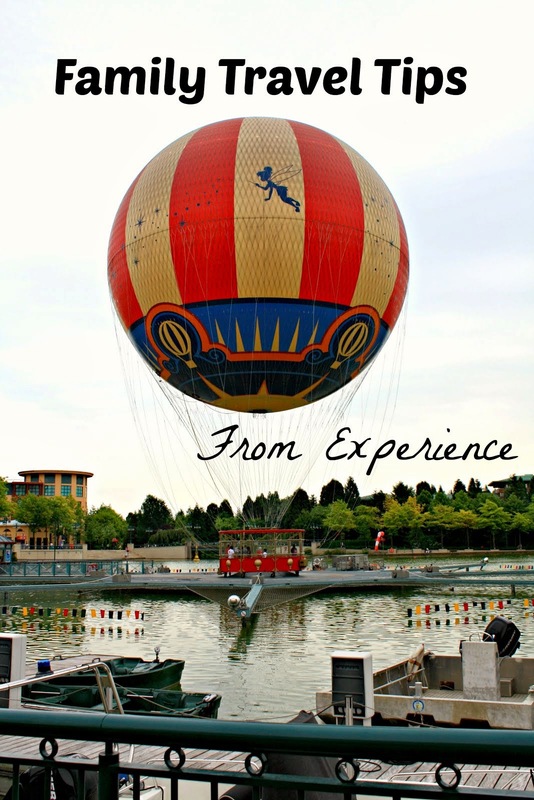 The event runs from 5:30 p.m. until 7:30 p.m. tomorrow and is suited for kids 2-12 years old. 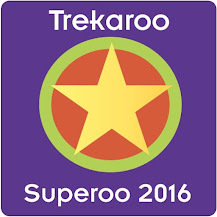 The cost for the event is $12 per child and $7 per adult. Pizza and drinks are included in the price and you will be helping a good cause. 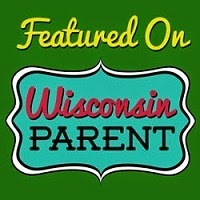 For more information, check out ShesWrite's post on the AH Moms website. 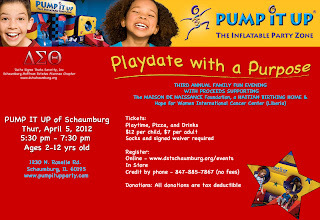 You can register here, at Pump It Up, or by calling 847-885-7867. 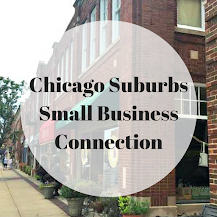 The Pump It Up in Schaumburg is located at 1230 N Roselle Rd. Thanks to ShesWrite for spreading the info along!